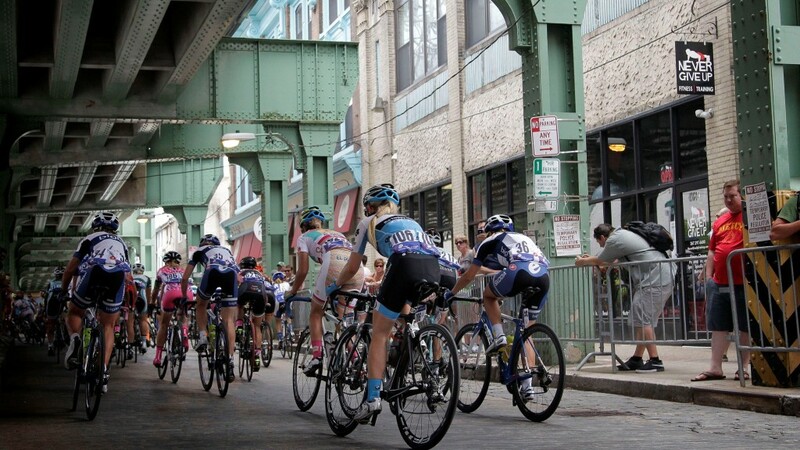 Women’s cycling is gaining momentum. The number of elite level female athletes is increasing and opportunities for women’s racing around the world keep growing. Union Cycliste Internationale (UCI) President Brian Cookson (appointed in 2013) was conscious of the huge potential of women’s cycling, and quickly put measures in place to support these developments. 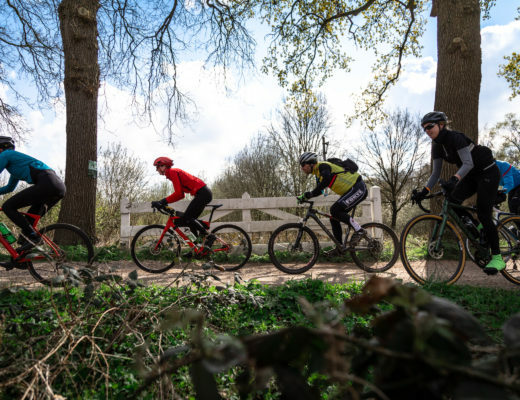 UCI’s efforts since have resulted in more women in the sport’s administration, increased media coverage, a communication plan for women’s cycling and an advisory commission for all matters relating to women’s cycling. To underline these changes the UCI changed the name of their racing series to Women’s WorldTour. How important is the UCI racing series? The UCI is the world governing body for the sport of cycling. This means they are responsible for the rules and regulation of the sport. Competing and booking success in a UCI race gives riders and teams the UCI points that are used in the overall ranking. This ranking can lead to qualifying for the World Championships, the Olympic Games, and entry to the world’s top cycling races. What is the Women’s WorldTour? In September 2015 UCI presented their new racing format for 2016, the UCI Women’s WorldTour, replacing UCI’s Women Road World Cup. The racing series for 2016 has been expanded by almost 60% with a total of 35 days of racing. The varied Women’s WorldTour calendar includes spring classics early in the season, stage races held worldwide and monument races often attached to men’s UCI WorldTour events. In comparison, the 2015 Women’s WorldCup encompassed just 10 one-day road races. 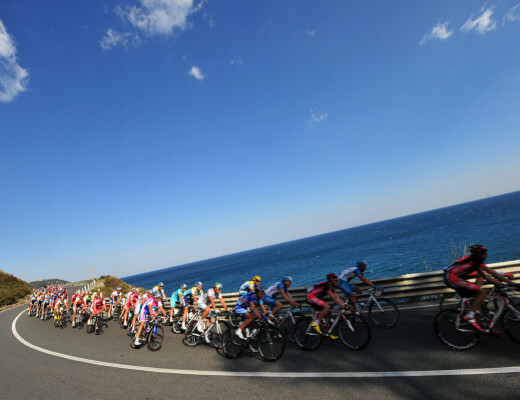 The new WorldTour series with 8 of the 17 races broadcasted live, is a big step up. 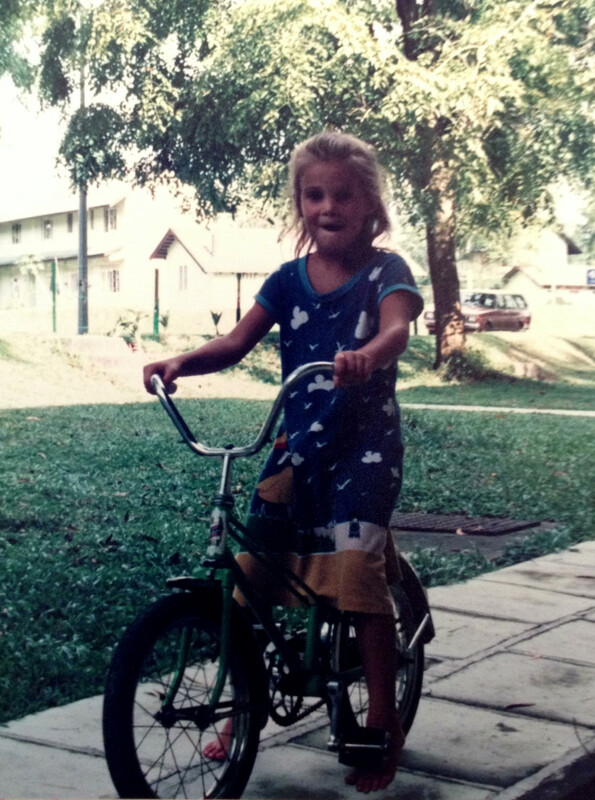 Well for one thing, it’s a sure sign that top decision makers are taking women’s cycling more serious than ever. The UCI is putting a lot of weight behind the promotion of women’s cycling. Organisers selected to be part of the Women’s WorldTour are expected to provide live TV or streaming of the event, or a highlights package, among other promotional media. These new media requirements are key in attracting financial support from sponsors and will provide teams and brands with a clearer and bigger return on their investment. 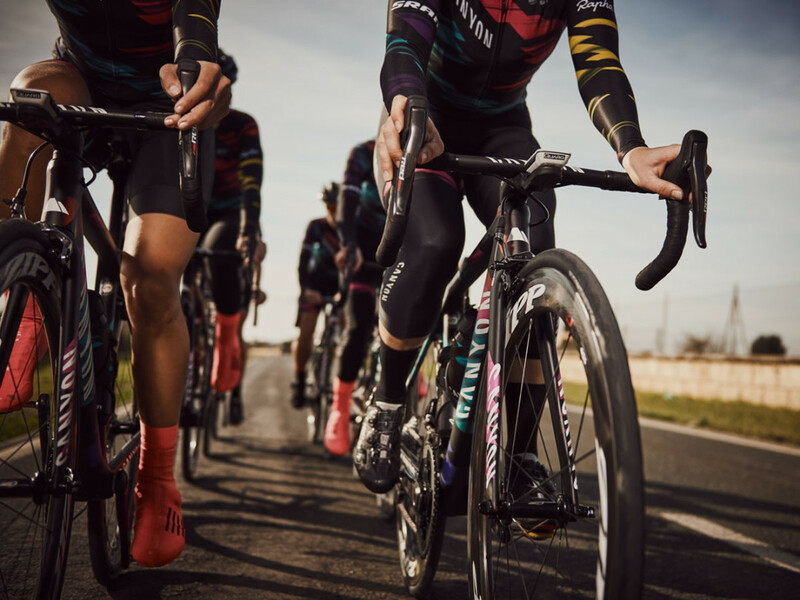 Under the new UCI racing regulations the maximum stage distance rises from 130 to 140 kilometres with the average stage distance jumping from 100 to 120 kilometres. 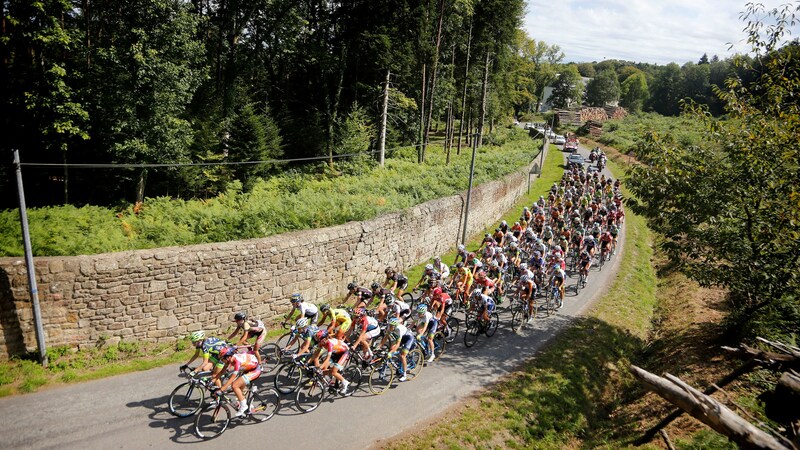 Races are allowed to apply for special dispensation to have longer stages, as the Women’s Tour of Britain did earlier this season. Prize money is also set to rise for the WorldTour races. 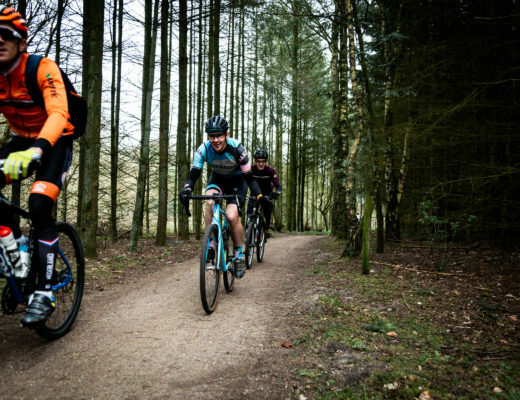 Small steps towards closing the gap between women’s and men’s cycling. The UCI recently published the names and ranking order of the first 40 elite women’s teams registered for the 2016 season.The top 10 UCI women’s teams at the start of the season (in ranking order) are Wiggle High5 (who recently signed Lucy Garner), Rabo Liv Women Cycling Team (with Marianne Vos & Anna van der Breggen), Boels Dolmans (Ellen van Dijk, Chantal Blaak, Lizzie Armitstead), Canyon//SRAM, Cervelo Bigla, Orica-AIS, Hitec Products, Cylance Pro Cycling, Tibco-Silicon Valley Bank and Liv Plantur. A full list of these UCI elite women’s teams including team and individual ranking, can be found here. For one-day events, the top 20 UCI teams will automatically gain a place, while it is only the top 10 for stage races. The ranking is based on the individual UCI points of the top four best riders for each team. 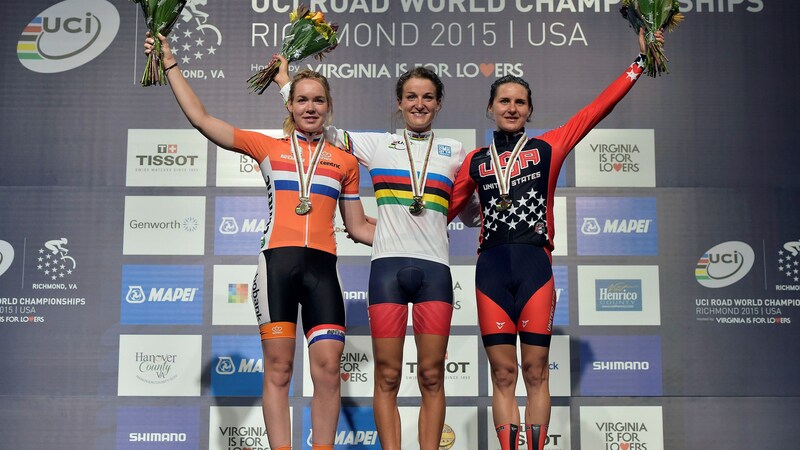 UCI also adds the points earned from the team time trial at the World Championships in Richmond. As well as battling for victories in the individual races, these women look to position themselves in one or more of the UCI Women’s WorldTour rankings: individual, Under-23 and teams. And of course, qualifying for this years biggest event, the Olympics in Rio! Check out the 17 Women’s WorldTour races of 2016 including their websites. 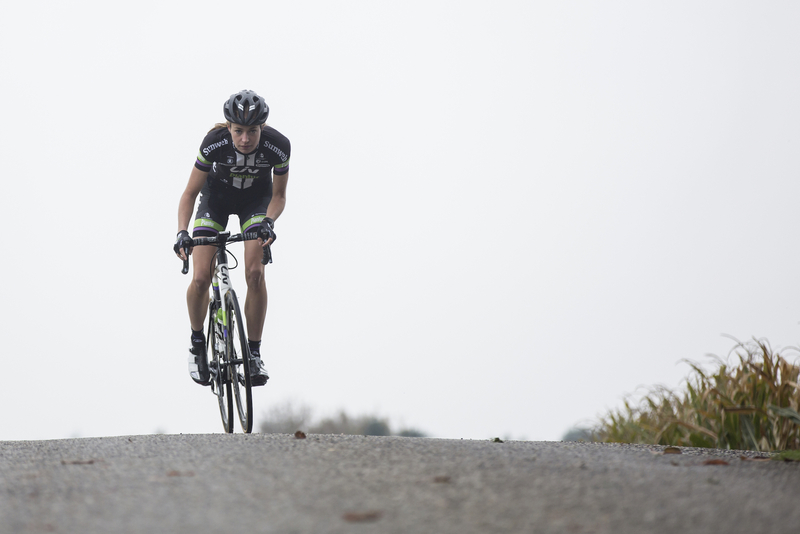 First up: The Strade Bianche on the 5th of March.